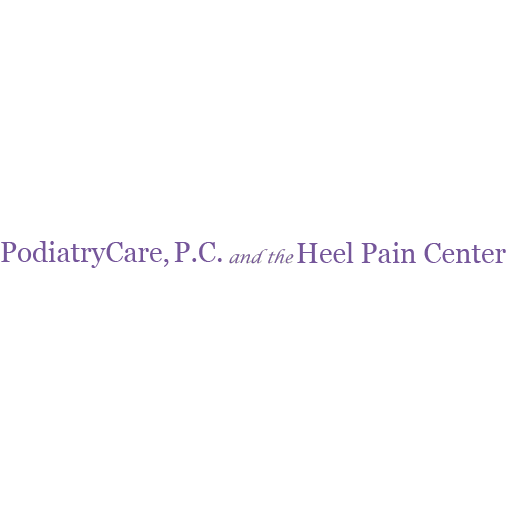 At PodiatryCare, PC and the Heel Pain Center, whatever your foot or ankle issue, we’ve got you covered. 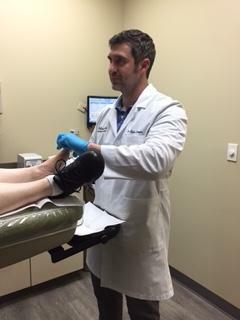 Our highly trained staff consists of five podiatrists who have expertise in treating all podiatric conditions. 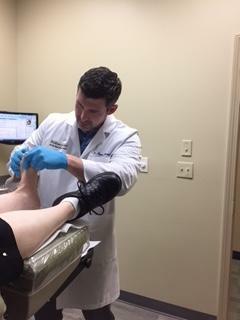 Our areas of specialty include: diabetic foot care; sports injuries; skin conditions, bone and joint problems and surgical correction of various foot problems such as bunions, flat feet and bone spurs. 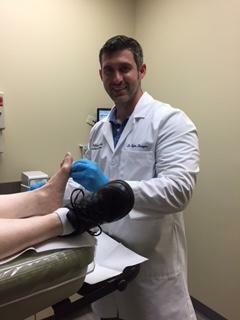 Each day in our Windsor, South Windsor and Enfield, CT offices we treat problems from the complex to the commonplace such as ingrown toenails, hammertoes, tendonitis, heel pain, fungal toenails, warts, fractures, ankle sprains, neuropathy and more. We have over 30 years of experience in providing excellent podiatric care to patients of all ages from children to adults and senior citizens. Being proactive about the health of your feet and ankles is something we feel strongly about. Our foot doctors will educate you on ways to prevent foot injuries and disorders from occurring. In fact, our podiatrists are frequently sought out for lectures on podiatric health throughout Hartford County. We have convenient hours and a courteous and helpful staff to ensure that your entire experience from booking your appointment to receiving treatment is smooth and pleasant. To help save you time we offer many diagnostic and treatment modalities on site including: EPAT, shockwave therapy, digital x-rays and Neurolysis. We look forward to serving all your family’s foot care needs.